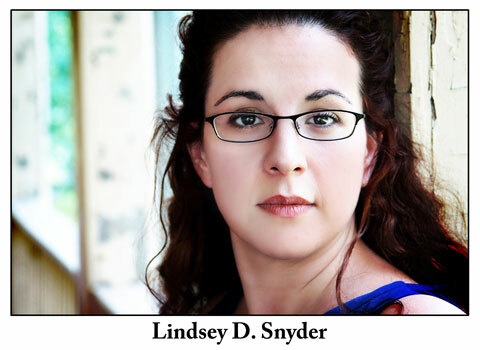 A classically trained actor, Lindsey received her BFA from New York University, Tisch School of the arts; training at Circle in the Square, CAP 21, and with Louis Scheeder at the Classical Studio. 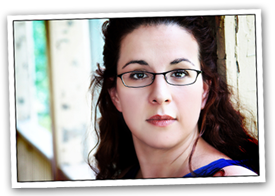 Lindsey received her Masters Degree from the Royal Academy of Dramatic Art and King's College London's Text and Performance Studies program, a certificate in Shakespeare Studies from RADA, and completed her PhD at the University of Maryland, College Park. Lindsey has also trained with the Noh Training project, Theatre de complicité, Liz Lerman Company, and Faction of Fools, where she is an Associated Artist.